We’ll take care of your husband!! We understand it can be a challenge for husbands to keep up with their wives’ enthusiastic shopping. Don’t worry, kick up your feet, and enjoy some complimentary kelp tea. The missus will thank you for it!! 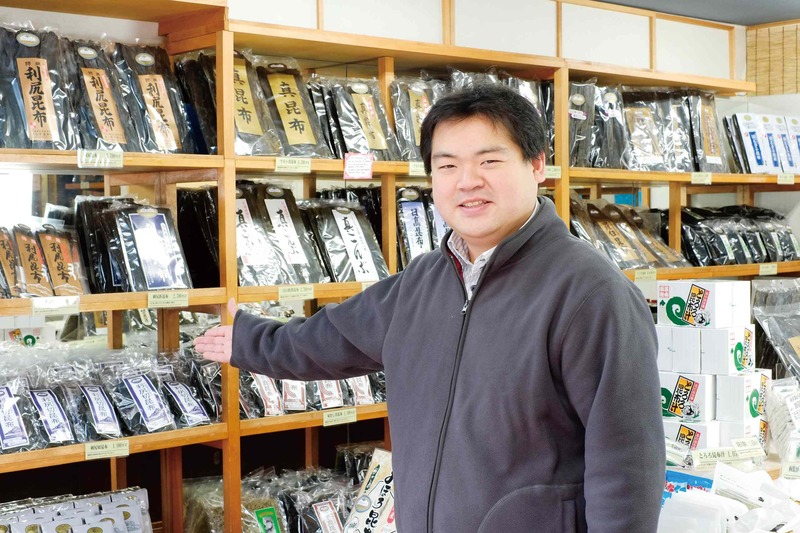 We have a huge selection of premium Hokkaido kelp! Try before you buy with all kinds of free samples! Our most popular is the “Yudofu Kombu” (kelp for simmered tofu). No true lady can leave without buying at least one!